This 58 MM Bluetooth printer comes with a pocket friendly design, flaunting chic and sleek look. 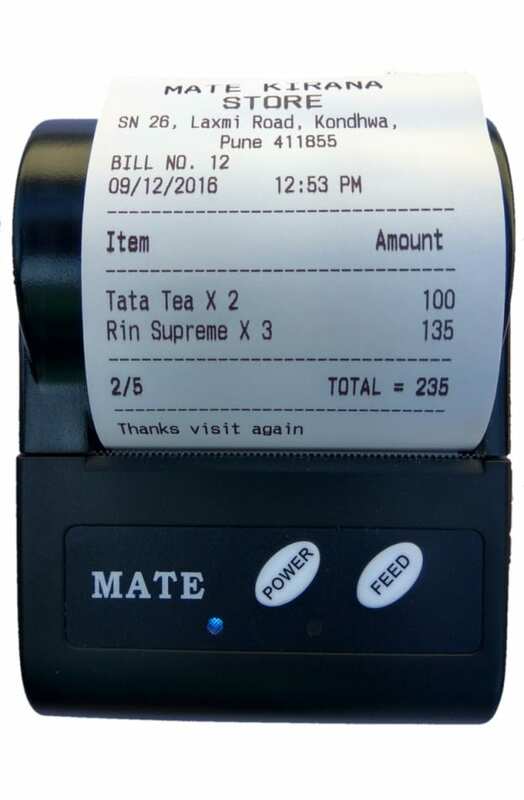 Compatible with Windows, Linux, Android and iOS operating systems, this thermal printer can be relied for its simplicity, performance and ease of using. 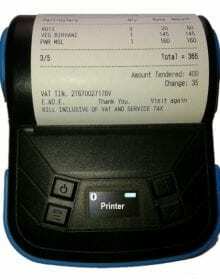 This 2 inch mini portable thermal printer is light weighted. The product is suitable for indoor as well as the outdoor working environment. 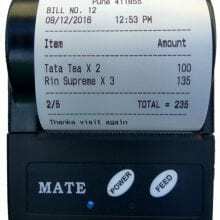 You can also carry it wherever you want and avail portable billing and printing solution for your customers. 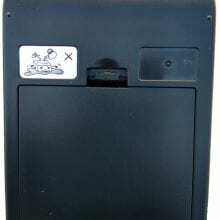 – Low operating cost, best performance and durability are the major highlights of this product. 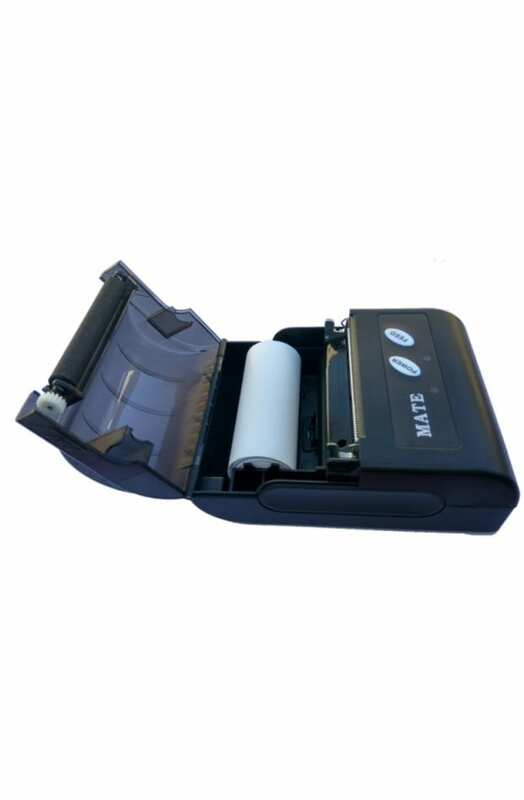 – This small pocket sized mobile printer requires no ribbons or ink cartridges. 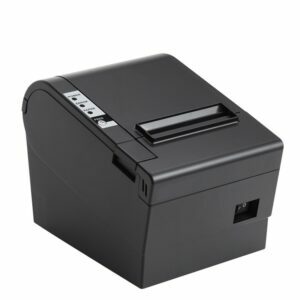 – This small Bluetooth enabled billing printer has a stylish body, with a classy finish. 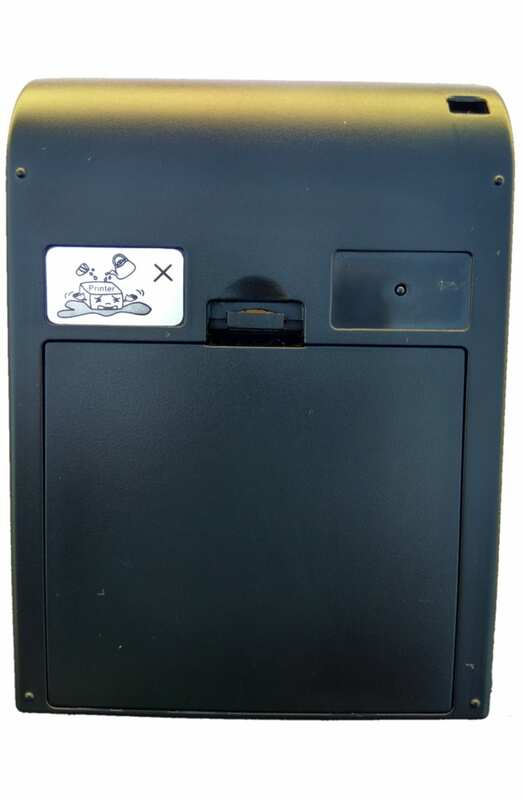 Thus, the product is suitable for regular or even daily using. – It can bear with a lot of wear and tear due to its impeccable built quality. Hence, from the aspect of durability, the product is worth for its value. 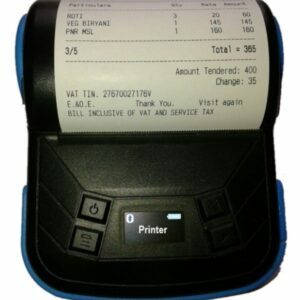 – This wireless billing printer has been designed to support all types of commercial retail POS systems. 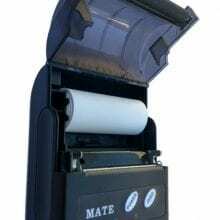 – If you are looking for a receipt printer, this could easily be your choice for its seamless performance and ease of using. – Simple operating features make it suitable for buyers, who do not have much technical insight. 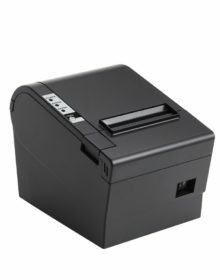 – Printer supports text printing, image printing, barcode printing, QR code printing etc. 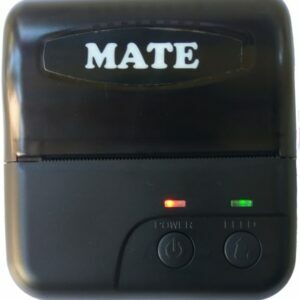 – Multilingual support is another major highlighting point of this product. It supports any Indian language you speak. 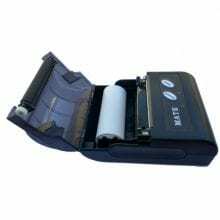 – This 2 inch mini sized pocket friendly wireless thermal printer device comes with high capacity rechargeable lithium batteries. 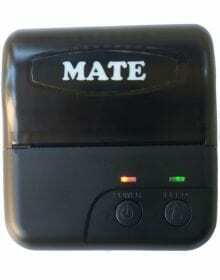 Once fully charged, the batteries offer standby time for 5 to 6 days. It can cope with printing of 120-150m thermal roll without getting stopped. 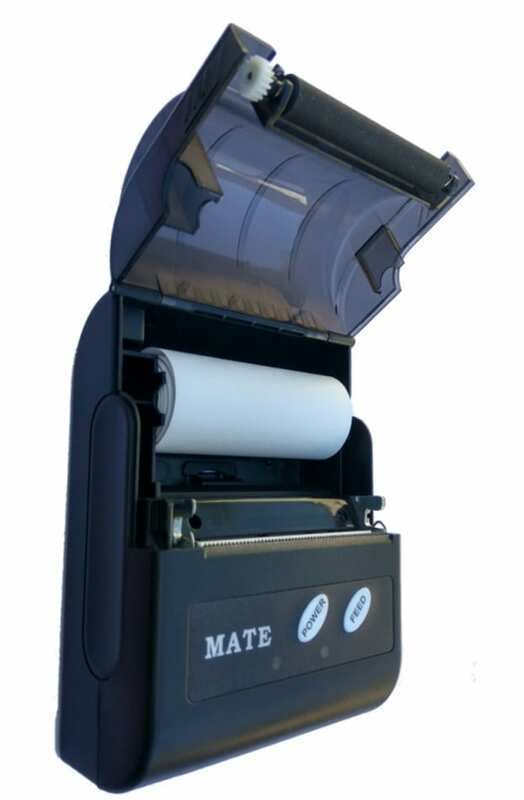 – This affordable mobile printer has a perfect design, excellent performance abilities and commendable portability. 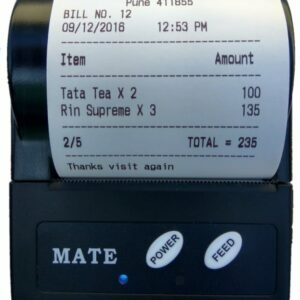 Order this product now, and enjoy cost-effective printing for your retail bills.